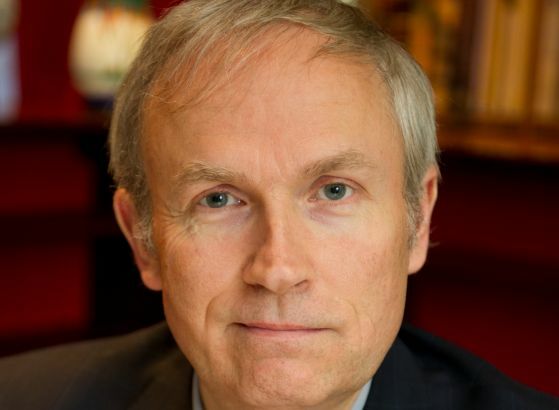 Westbourne Communications has hired high-profile entrepreneur Luke Johnson, chair of private equity house Risk Capital Partners, as its chairman. Johnson is probably best known for his work with restaurant chain PizzaExpress, which he grew from 12 restaurants to more than 250 before selling it in 1999. He went on to own London eateries The Ivy and Le Caprice and launched the Strada restaurant chain. He is currently chairman of UK private equity firm Risk Capital Partners and part-owner of Patisserie Holdings, online holiday operator Cruise.co.uk and Neilsen Active Holidays. Johnson was previously chairman of Channel 4 Television. As part of the leadership team at Westbourne, Johnson will be involved in the agency's annual Change Opinion Awards. The agency works with clients including LinkedIn, Hitachi, Centrica and HS2. Westbourne managing director James Bethell said: "There is not a business challenge out there that Luke has not dealt with during his prestigious career. "Communications are booming as everyone takes reputation more seriously, but the industry is changing so fast to keep pace with the digital and consumer revolutions that there will be winners and losers. "Westbourne is on a mission to build our Change Opinion platform into a distinctive, integrated series, and it’s great to have the advice of an entrepreneur like Luke as we build our business." Johnson added: "Westbourne has shown remarkable skill and savvy to capitalise on significant growth opportunities in the market over the past few years, and I am looking forward to being part of the next chapter."